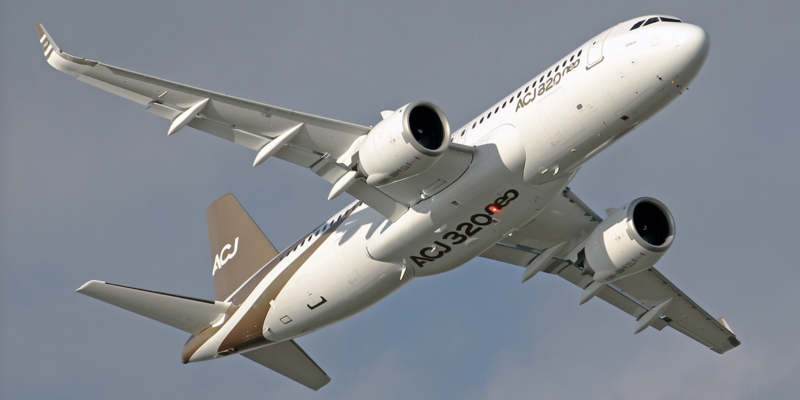 Acropolis Aviation, the UK VVIP charter operator, took delivery of the world’s first Airbus ACJ320neo aircraft on January 16 at Airbus‘s Toulouse, France HQ, with the next step being to fly the aircraft to Basel, Switzerland where cabin outfitting will be undertaken by AMAC Aerospace. 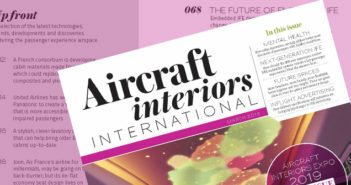 AMAC will install a new cabin interior from the Alberto Pinto studio, which meets Acropolis‘s unique specification, over the coming months. Under the guidance of Alberto Pinto designer, Yves Pickardt, who also styled Acropolis’s current ACJ319, the ACJ320neo will accommodate 19 passengers, and have a private master bedroom leading to a luxury en-suite with larger shower. The forward lounge and dining area have also been enlarged to deliver the highest levels of comfort, technology and connectivity. “Our new aircraft will be an evolution of our highly popular cabin in G-NOAH [the current ACJ319], retaining the traditional and comfortable style, and will continue to optimize the use of space to ensure the cabin is the market leader. The versatile accommodation is designed to appeal to our diverse range of travelers, from heads of state to private individuals flying on business and on leisure,” stated Acropolis Aviation CEO, Jonathan Bousfield. The ACJ320 Family currently comprises the ACJ319neo, capable of flying eight passengers 6,750nm/12,500km or more than 15 hours, and the ACJ320neo, which can fly 25 passengers 6,000 nm/11,100 km or more than 13 hours. Deliveries of the ACJ320neo’s sibling, the ACJ319neo, will begin in the coming months.